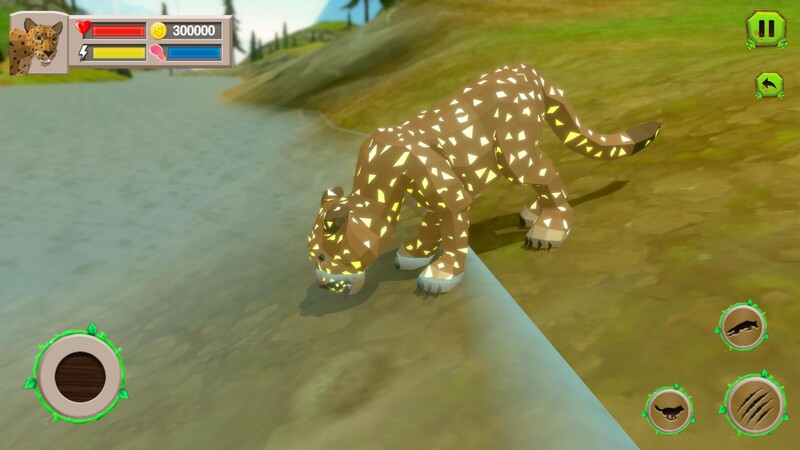 A Furious and young leopard exist in medieval forest and for survival he has to face many wild animals because the only way is to fight them.Play animal family simulator games in 2019 and discover the life of young leopard with his clan in wild adventure forest and not just this greeny forest you can also stray in Snowy Forest by discovering it with your wilderness skills. 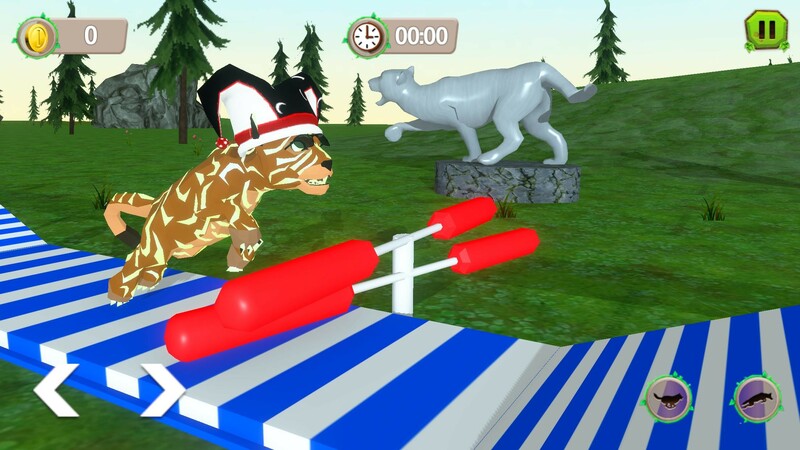 Your Flexible and realistic leopard has skills to perform stunts and dangerous jumps through deadly hurdles and rings in stunt circus arena you can enjoy the most tricky stunts by showing your skills to control over this leopard and this challenging phase. 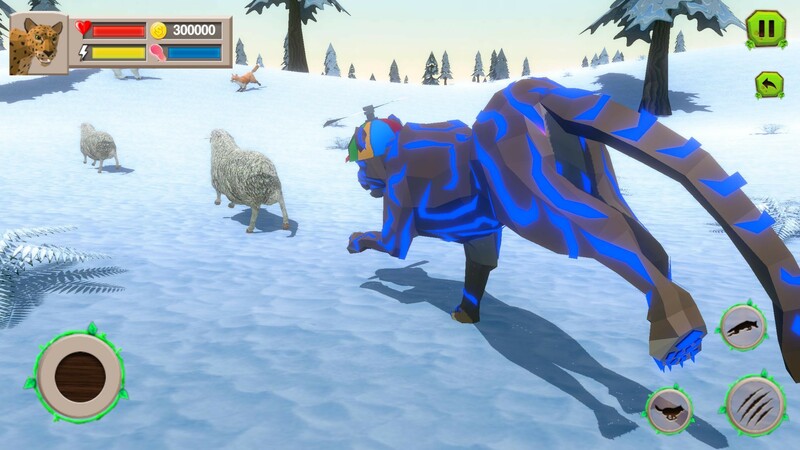 Play as snow leopard or forest leopard and join most fearless snow leopard pack or clan in the entire forest. 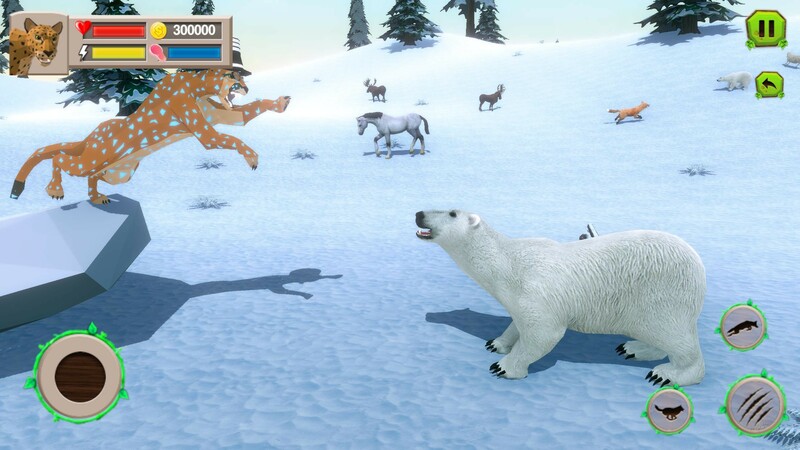 Fight against other wild animals and survive in the wilderness of fantasy jungle in leopard family survival simulator. Be with your snow leopard family and prey to eat.